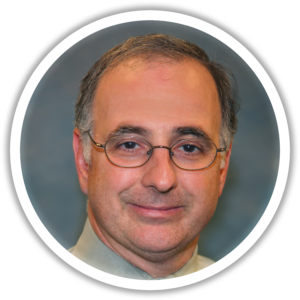 Home » Our Providers » Paul Pomilla, M.D. Board Certified: Internal Medicine and infectious disease. Graduated with a BA from Williams College, Williamstown, MA. Graduated with distinction from University of Rochester School of Medicine. Completed his internship and residency at the university of Rochester Primary Care Program. Chief Resident at University of Rochester Primary Care Program, 1988. Completed Fellowship in Infectious Diseases at Baystate Medical Center, Tufts University Medical Center, 1994. Dr. Pomilla lives in Huntingtown and has five daughters. Hobbies include running, soccer, biking and reading.